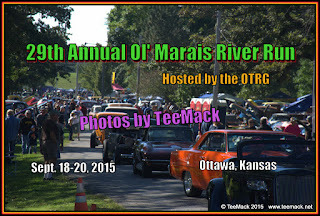 The 29th annual Ol' Marais River Run Car Show was held on Sept. 18-20, 2015. The annual event is hosted by OTRG of Ottawa, Kansas. 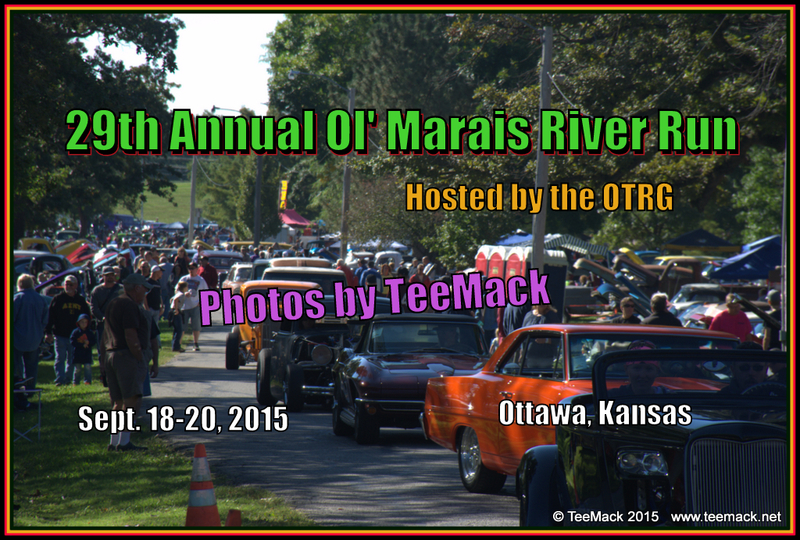 The event is named after the Marais Des Cygnes River that goes through the city of Ottawa, Kansas. The show is held at Forest Park, with a cruise down main street Ottawa, on Saturday night. This years event had over 2000 vehicles. Click here to view over 600 photos of the car show.